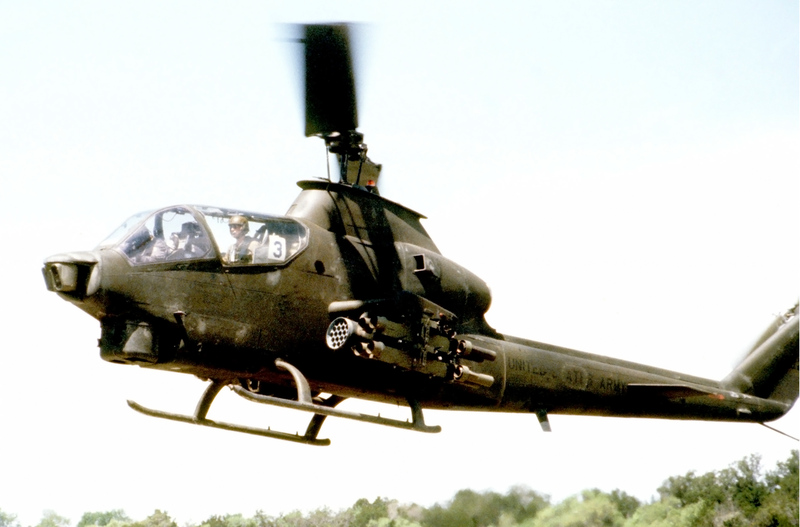 The AH-1Q was an anti-armor version of the AH-1G with an M28A1E1 turret (later standardized as the M28A2), XM65 TOW/Cobra missile subsystem, infrared sight, and XM128 helmet sight subsystem (HSS). 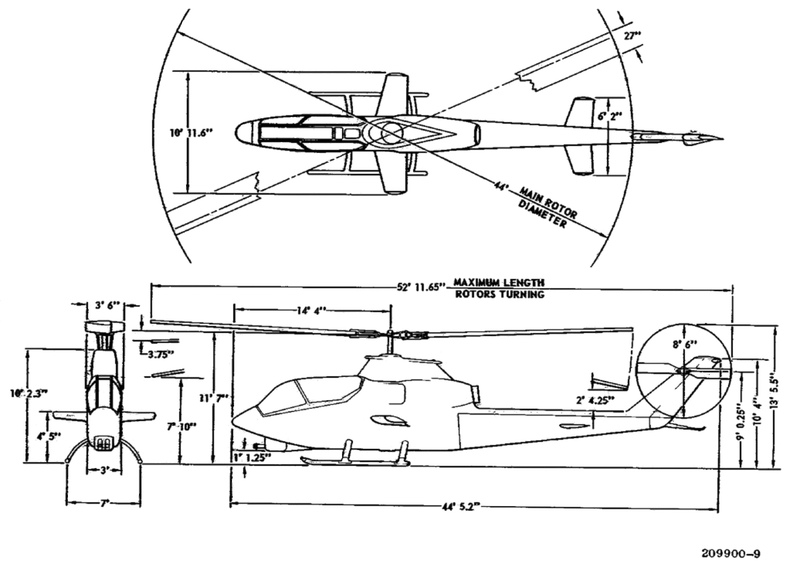 The AH-1Q was equipped to fire eight Hughes BGM-71 130mm TOW (Tube-Launched, Optically Tracked, Wire Command-Link Guided) anti-tank missiles mounted in a pair of two-round pods on the outboard pylons. The AH-1Q was the first Cobra to feature the snub-nosed Telescopic Sight Unit (TSU). 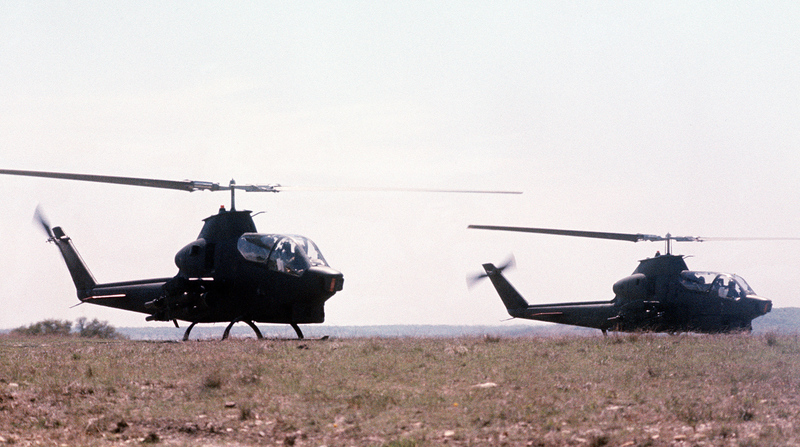 Considered an interim development, the first AH-1Qs were delivered to the Army in 1973, with initial production units entering service in early 1975. 93 AH-1Qs were produced or converted from AH-1Gs; all were subsequently converted to the AH-1S configuration. 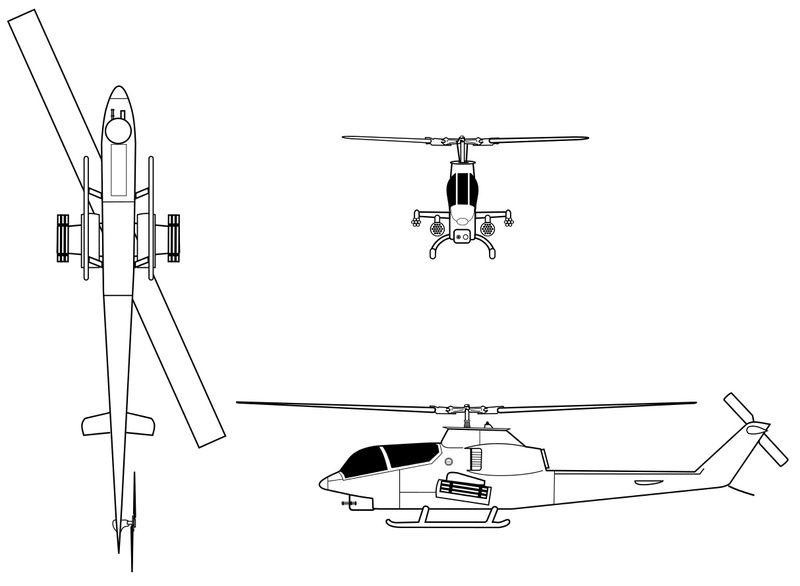 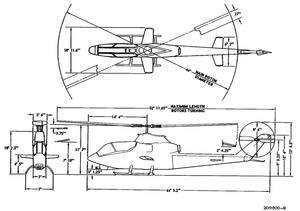 Resources related to the AH-1Q TOW Cobra, provided by the Vertical Flight Society. 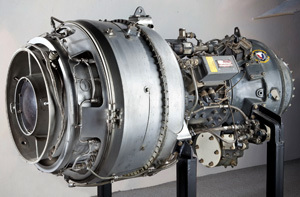 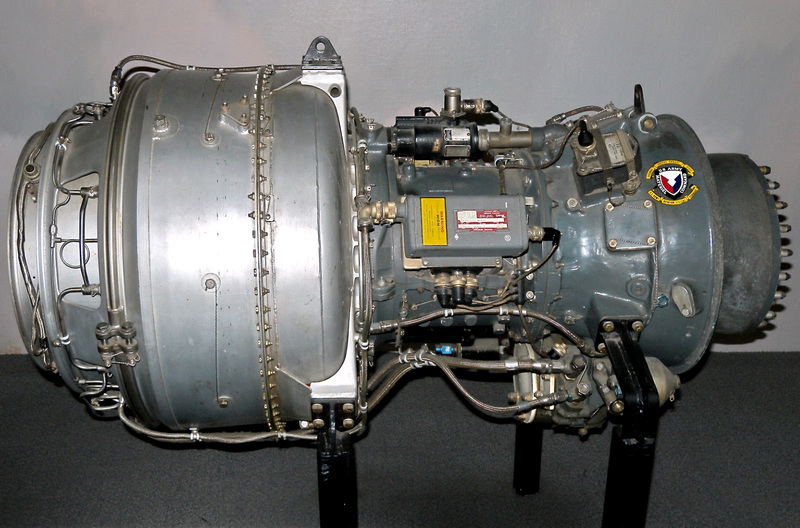 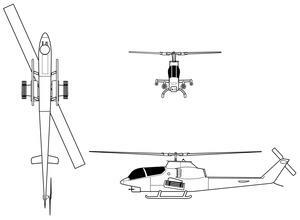 Resources related to the AH-1Q TOW Cobra, provided by public sources across the internet.